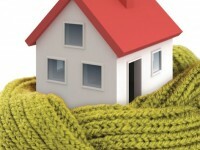 As the fall has officially started, it’s time to think about preparing your house for the cold season. And not just think, but carry out a close-up examination and see what needs to be done in order to make your house nice and warm for the winter. Windows, attic, doors and heating systems are the areas you need to address and seal first. Being one of the major sources of the cold (and even hot) outside air penetration, as well as places your heated indoor air escapes through, windows require constant maintenance. Proper door and window insulation will not only make your house a lot warmer during the low-temperature days and allow you to save on your heating bill, but also prevent your house from overheating during the warm season. That’s why hiring window contractors (from HireRush.com, of course,;)) to replace your old wooden windows is one of the main energy efficiency tips all pros give. However, if you’re not at the point where you can invest in new windows yet, there’s a lot you can do to make your current windows more reliable and secure for winter. For instance, you may seal them. It’s not that expensive, even if you include the cost of window contractor’s services into the total window sealing budget. But it makes a huge difference. 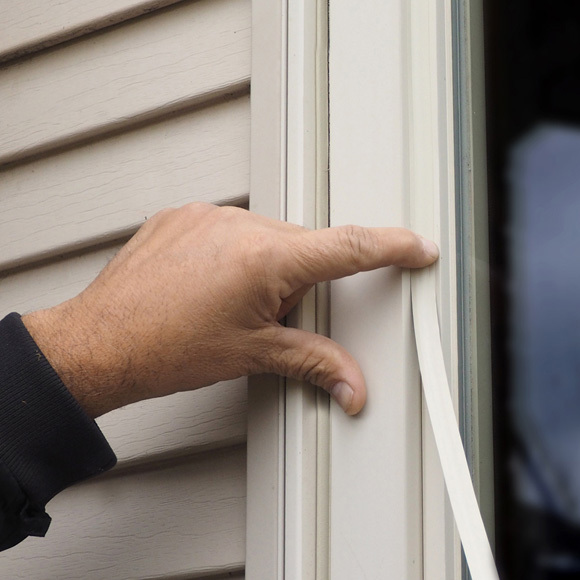 Weather strips are one of the most inexpensive materials you may use to seal your windows. They’re quite easy to apply as well. You just need to measure your window frames, carry out all necessary calculations considering the fact that you’re going to seal each individual pane, choose appropriate strips for your windows and buy enough peel-and-stick strips. Then, you’ll have to cut them into strips of necessary length, peel the protective paper part off the actual foam/vinyl tape and press it against the window pane to secure it in place. This YouTube tutorial will help you understand how to install weather strips. 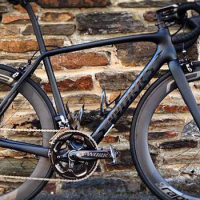 The only thing you have to remember is that, depending on the type of strips (foam, vinyl, plastic, etc. ), they last from 1 to 5 years. That’s why you’ll have to remember to replace them on time. 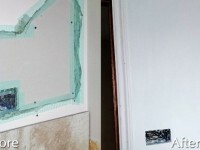 Go to the store to buy a silicone/foam gun and seal any major holes and cracks between window frames and house walls to prevent air leaks and outside moisture penetration. 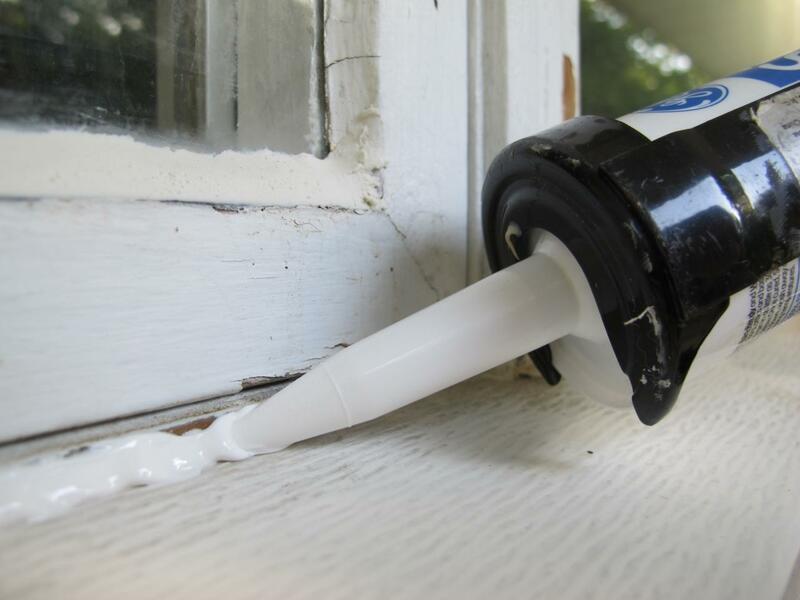 Check your windows both on the outside and on the inside to see where exactly you need to caulk them. Inspect your front door as well, as you may use that gun to seal your doors as well. The same applies to weather strips. 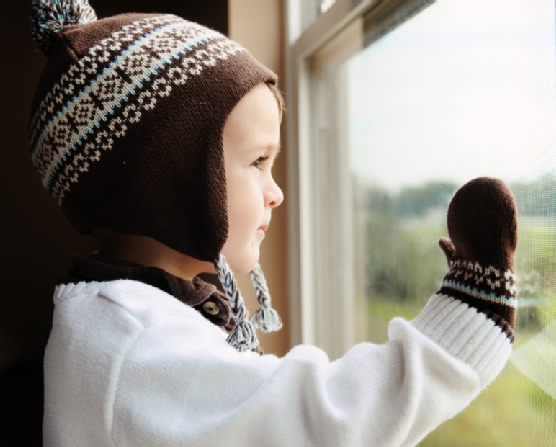 Window film prevents air leaks and keeps your windows insulated even if they’re poorly glazed. 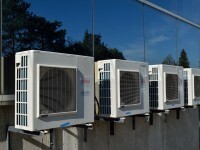 It manages to reflect summer heat, as well as retain the indoor heat during the cold season. Besides, it comes clear or with different decorative designs. Moreover, you may get privacy type of window film. It will protect your personal life in your house from unwanted spectators. In order to install window film on your windows and seal the glass, you’ll need to clean them thoroughly, wipe the frames and the glass dry and cut the film according to the size of window’s glass. 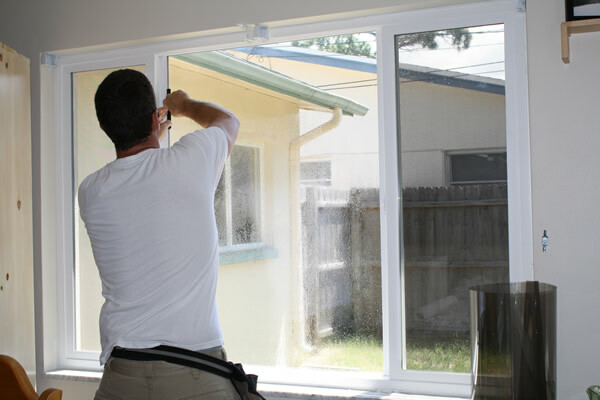 Then, go over to the window and spray the window’s glass with the application solution. Peel off the film’s paper side and spray it with that as well. Holding the film at its two top corners, go to the window, stick it onto the glass, remove major air bubbles with your hands and smooth the film out using a high-quality squeegee. Spray the film-sealed glass with application solution once again and go over that window with a squeegee to make sure that the film stays in place. Wipe everything clean and dry, and you’re done! Heavy layered curtains were used to prevent outside cold air from entering the room even a couple of centuries ago. The thick protective fabric they’re made of will not let the cold go any further than the window. The decorative pattern that matches the rest of the room will add to your house décor and make it more cozy and homey. 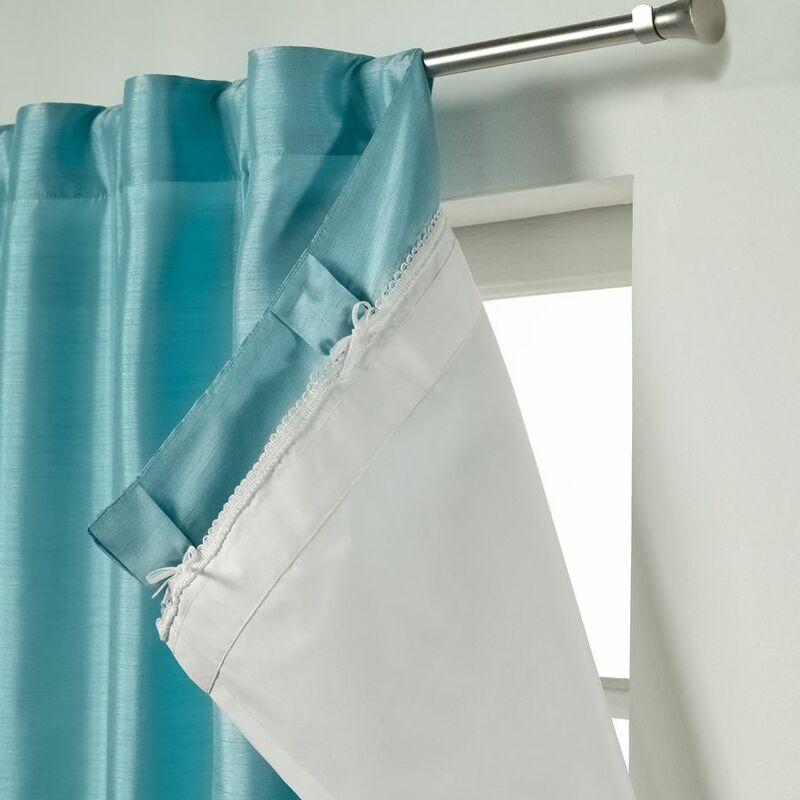 However, thick, layered curtains are quite expensive. And, you might get sick of keeping them closed all day long and living without any natural light. Besides, they don’t actually seal your windows. 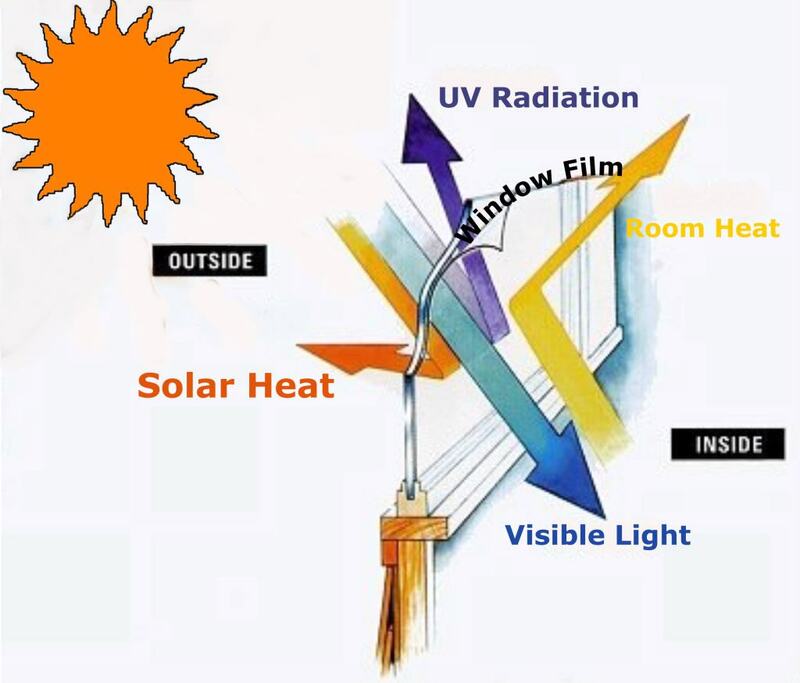 They create a barrier that keeps the cold air that gets to the house through the window cracks and gaps inside that window-curtain area and prevents warm air from escaping the house. That barrier is not the most effective mean of window insulation, but it works great as an additional one. 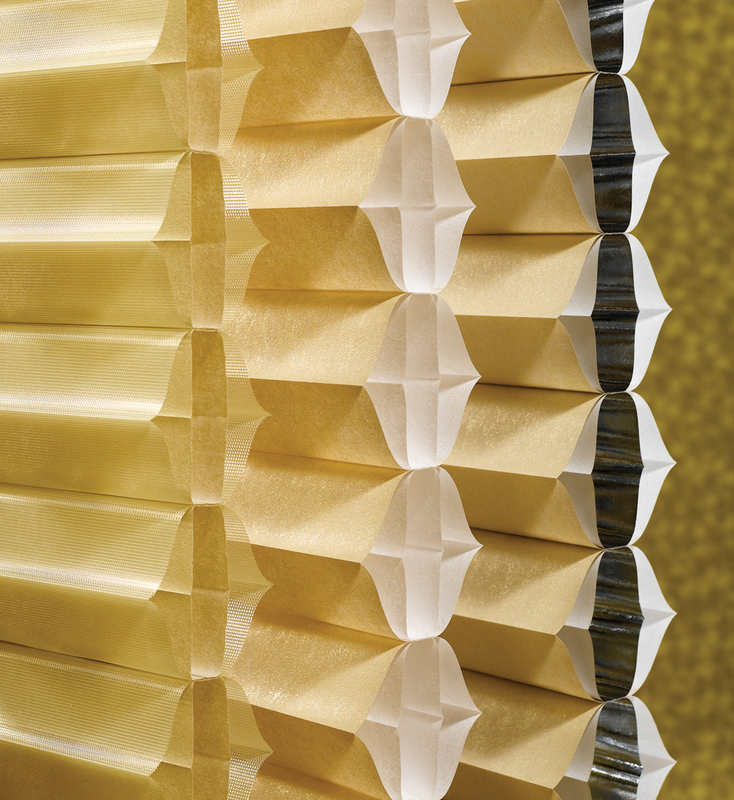 Cellular shades are a more effective alternative to heavy curtains. They’re made the way that the air pockets between fabric layers create extra obstacles/traps for both hot and cold air that penetrates through windows from the outside. Thus, they don’t allow it to enter the room and cool it down/heat it up. As always, the combination of different methods works wonders. 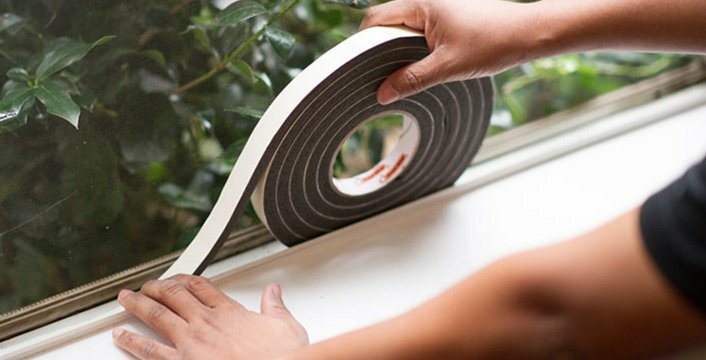 So, seal your windows now and stay warm during winter!